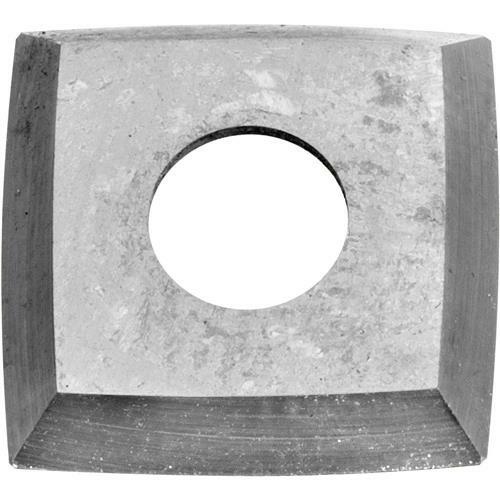 Replacement carbide cutter for the 2" arc radius chisel, which is included in the T28505 4 pc. Carbide Chisel Set. Excellent cutter. Works fabulous and maintains it's sharpness longer than expected.